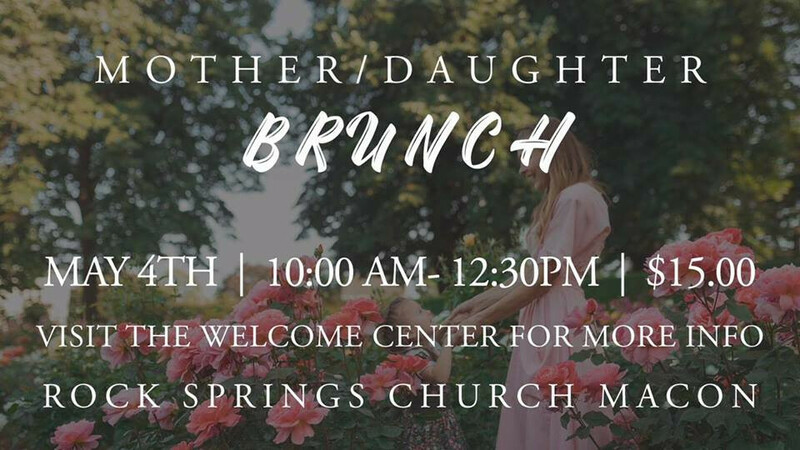 Join us for Brunch for Mothers and Daughters at our Macon Campus! We'll enjoy a wonderful meal together, and hear encouragement from an awesome speaker. Tickets are only $15!